Spring 2016 is looking to be an exciting season ready for change! We are seeing a lot of cuts with an emphasis on texture and movement. Keeping everything looking natural and effortlessly chic is the end goal, and being able to work with your natural texture– whatever it may be– is key! Pixie— The variation of pixies this year are piecey and textured. We’re seeing more length in the top and front, almost creating fringe in the face while keeping the hair shortest in the back and sides. Bob— Straight, blunt bobs are in style, which is great news for those with a fine, straight texture! Seeing more of a solid perimeter gives the look of fullness as well as a sense of classic, polished glamour. Collarbone Length Bob— The lob is still in style! (and for good reason) Texture is key and using your natural wave or curl is encouraged. The blunt look of the perimeter is what makes this year’s lob stand apart. This look is great for it’s versatility and is very easy to grow out, which makes it fun to try for a season! Lots of Bouncy Layers— Layers and movement in longer lengths are giving new breath to long hair this season! Make sure to find a hairdresser that knows long hair layers well to help you keep the look strong but blended with accents of texture! Face framing— Face framing is essential in longer lengths this spring. Layering around the face adds the perfect amount of softness. Curtain Bangs– 70’s inspired, these bangs are shortest as center, gradually getting longer as you get to the edges. This look works for a variety of face shapes with it’s softness and is easier to grow out into a sideswept variation than a blunt fringe. For more of our articles, click here! RIKOKO Hair Care Products Now Available at SISU! 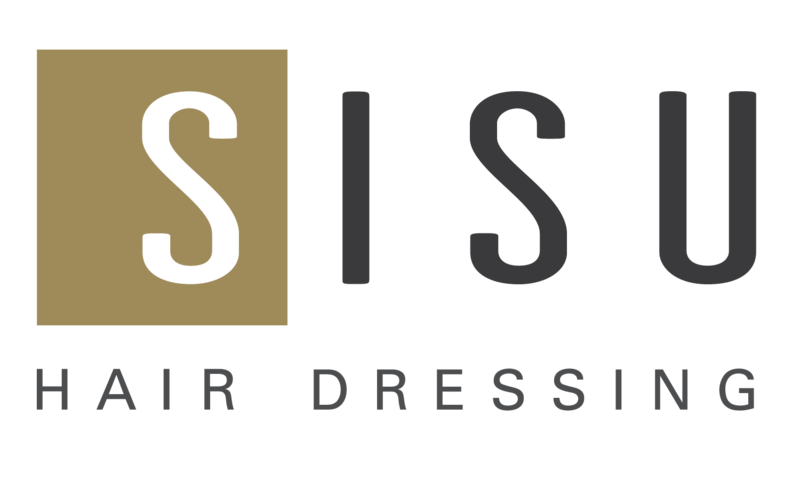 © 2018 SISU Hairdressing Design and Development by Ebbeka Design Co.